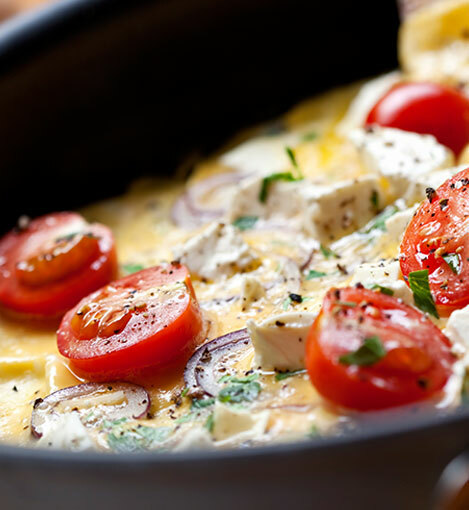 Wake Up to A Healthy Hearty Breakfast! 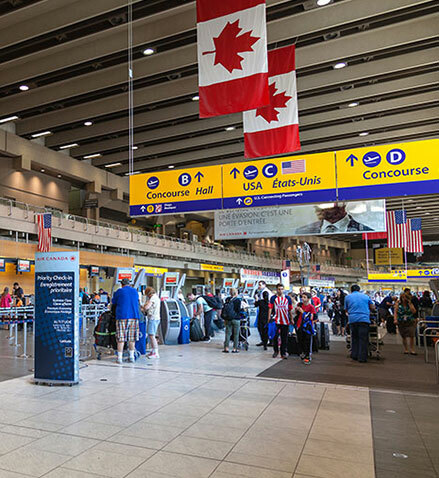 As of May 1st, breakfast will be available for a nominal charge. 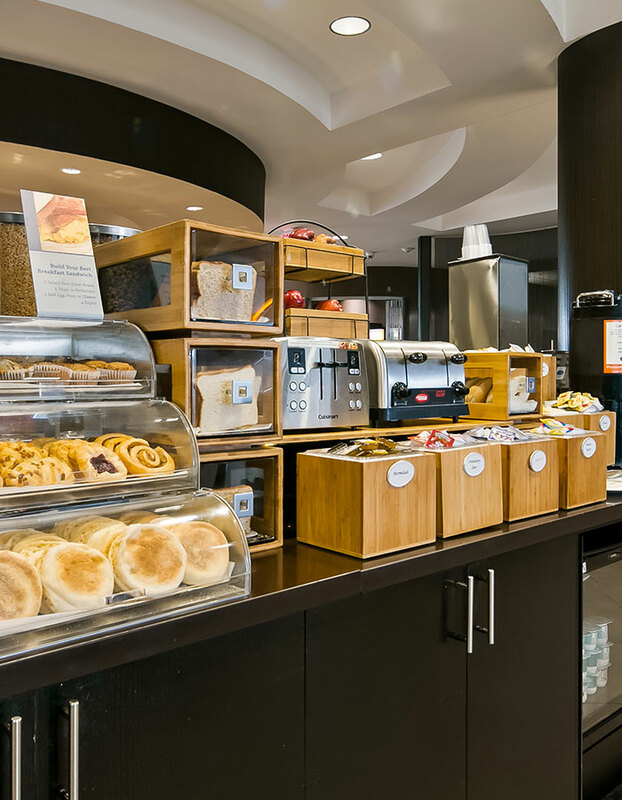 We’ve got breakfast covered with a delicious buffet featuring fresh hot and cold items, and an assortment of juices, teas and coffee. 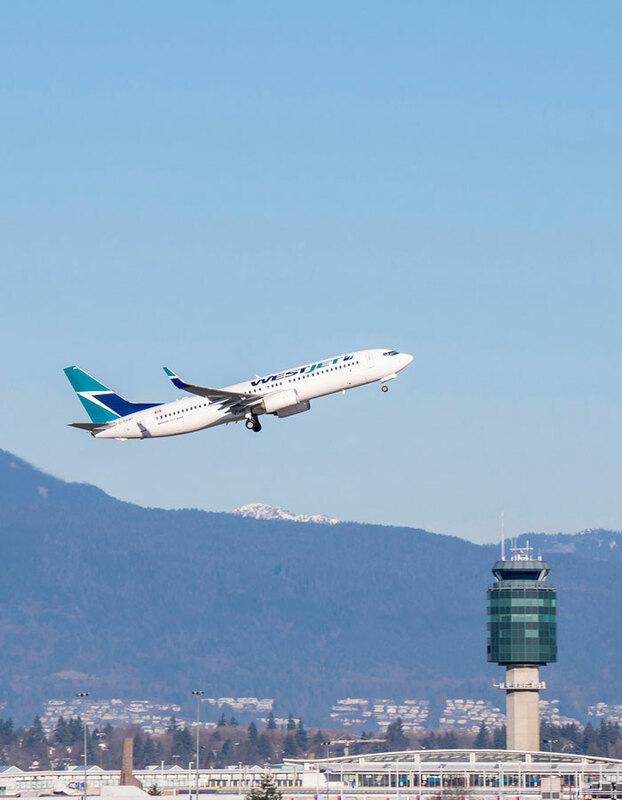 The perfect solution trips out of town, our Stay & Fly package offers free parking and a 24-hour complimentary airport shuttle. 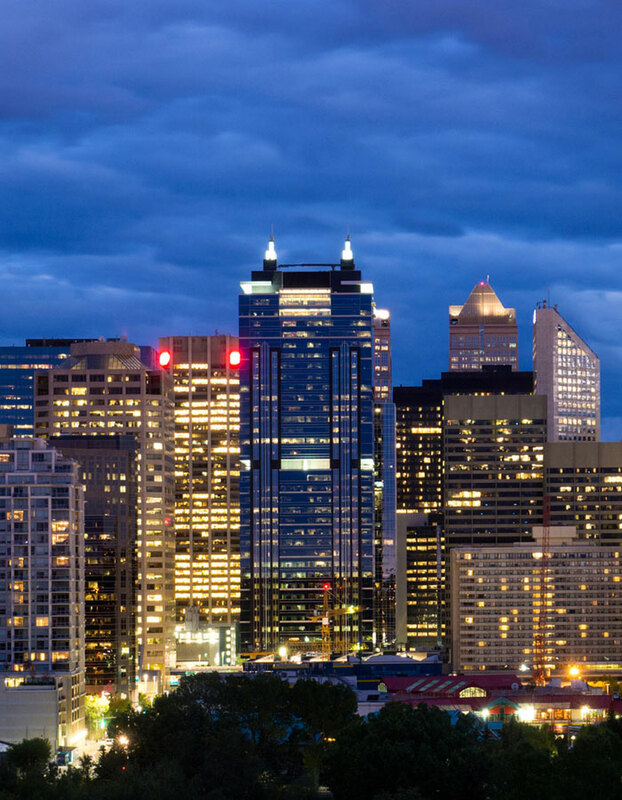 Stay just minutes away from downtown Calgary’s biggest attractions and business district, and enjoy a free 24-hour complimentary shuttle to YYC. 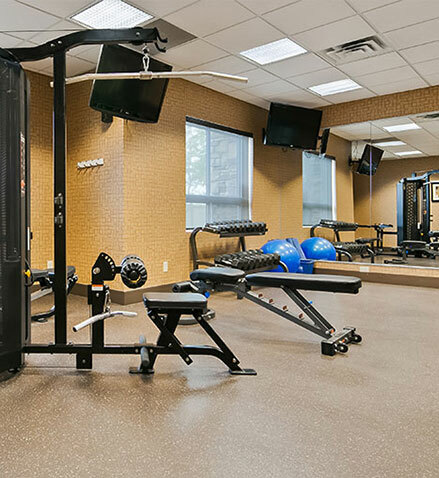 Live the good life with complimentary high speed Wi-Fi, fitness centre, indoor pool, business centre, 24-hour airport shuttle service and more. 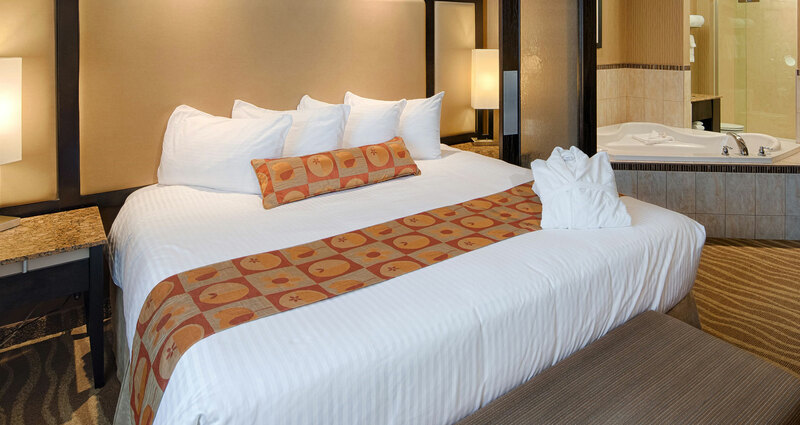 Welcome to Best Western Premier Freeport Inn Calgary Airport near the Calgary International Airport. 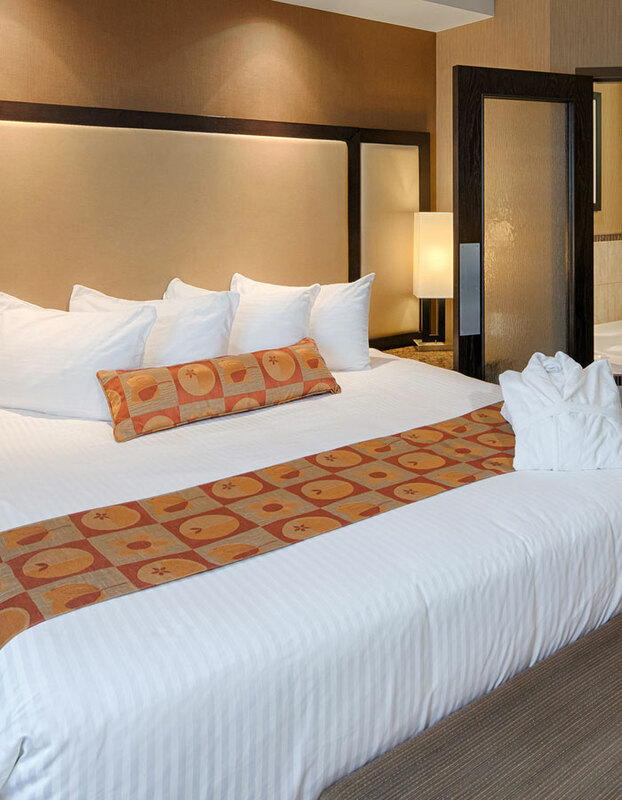 Just minutes from YYC and downtown Calgary, we offer affordable luxury for all travellers, with elegant rooms and suites and impressive hotel services. 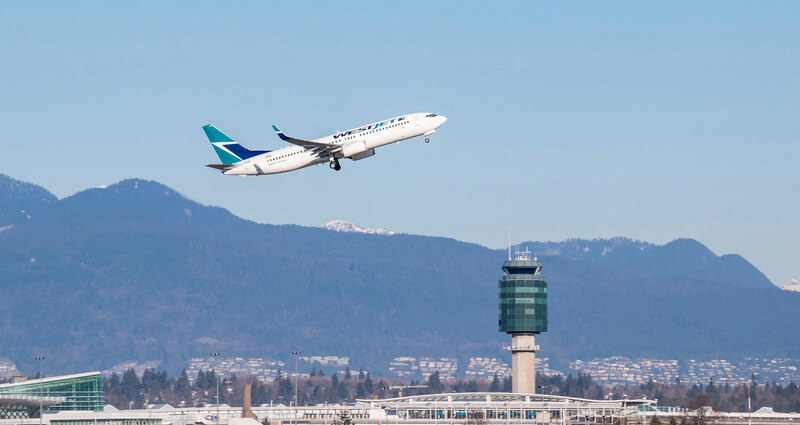 As our guest at one of the top Calgary airport hotels, you will enjoy an impressive complimentary amenities package including 24-hour airport shuttle service, onsite dining, a gorgeous hot tub and indoor pool with a water slide, convenient business services, a state-of-the-art fitness centre and much more. 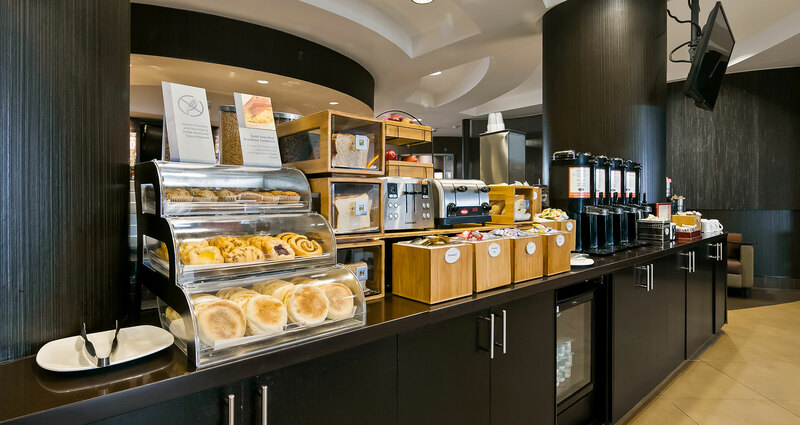 Start your day off with breakfast served daily in the lobby restaurant, cheerfully dishing up breakfast classics such as bacon and eggs, warm waffles, bagels and more. For fantastic dining later in the day, step into our onsite @Liberty Lounge for a delicious dinner and evening cocktails. 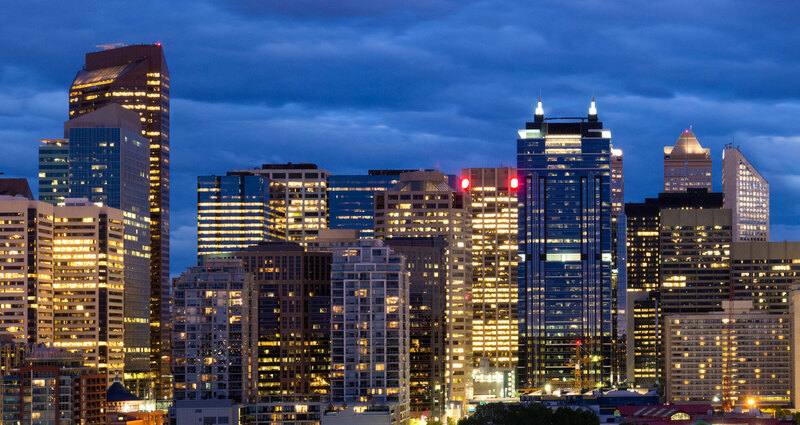 Experience for yourself what makes us one of TripAdvisor’s top Calgary hotels - book your room or suite online today for our best rates and check-in to one of Calgary’s best! 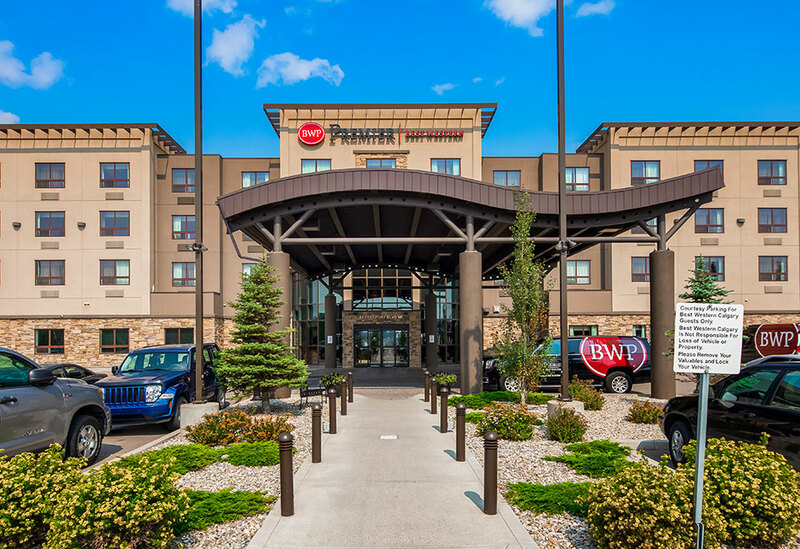 Make your next business or social event a run-away success at Best Western Premier Freeport Inn near the Calgary Airport. 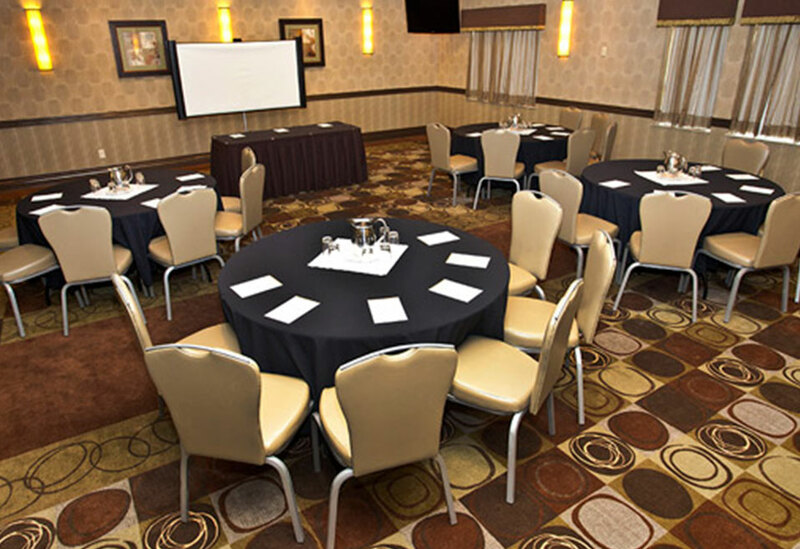 Among the top host hotels in Calgary for professional meetings, conferences and social events, we offer a number of versatile spaces with built-in audio/visual equipment, catering services, and elegant decor perfect for any occasion. 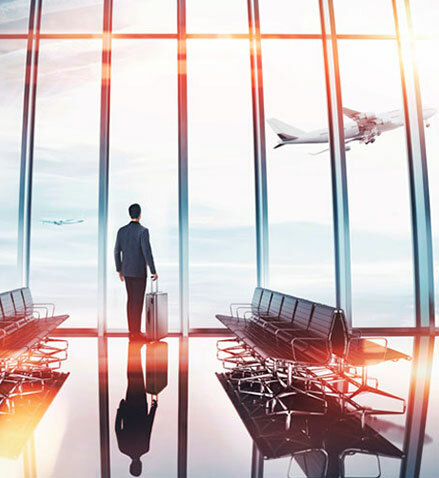 From professional boardroom meetings to mid-size social events and banquet affairs, our talented staff will work closely with you to configure our tasteful event rooms to suit your specific needs and help with any other arrangements you require, including onsite or offsite catering and technical equipment.